Will the next Mayor make London a greener city? This event gave four candidates a major opportunity to set out their plans and debate questions on air pollution, energy, transport, climate change and the quality of London's natural environment. 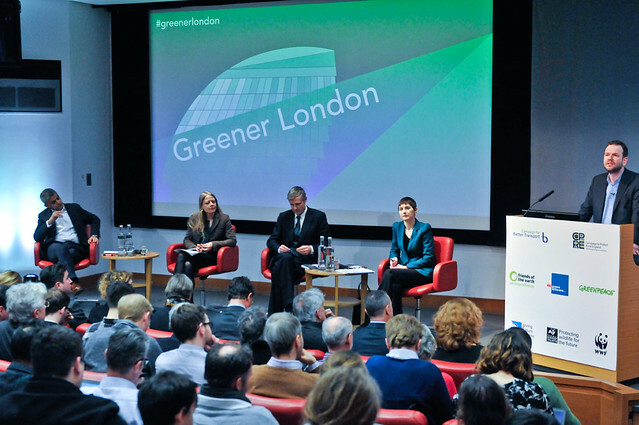 The main challenges posed to the candidates were set out in our publication Greener London.